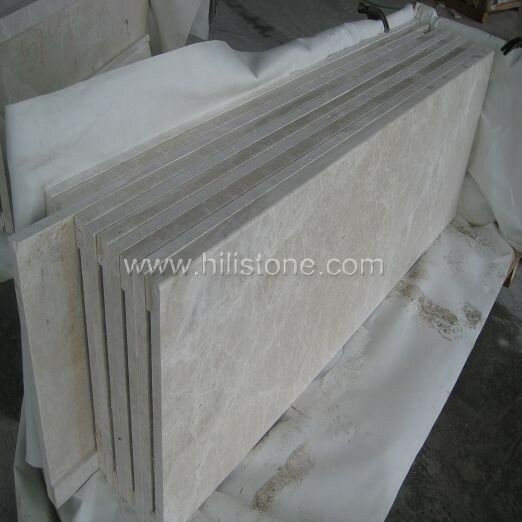 ﻿ Emperador Light Marble Windowsills manufacturers,Emperador Light Marble Windowsills exporters,Emperador Light Marble Windowsills suppliers,Emperador Light Marble Windowsills OEM service. 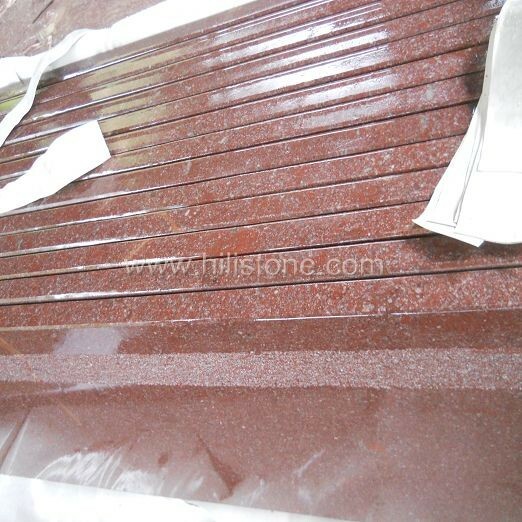 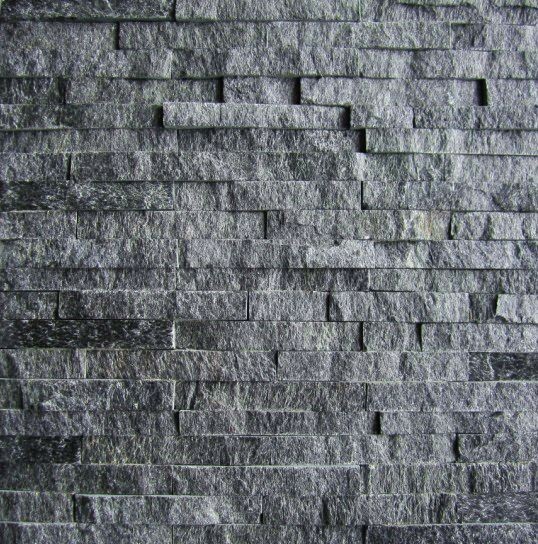 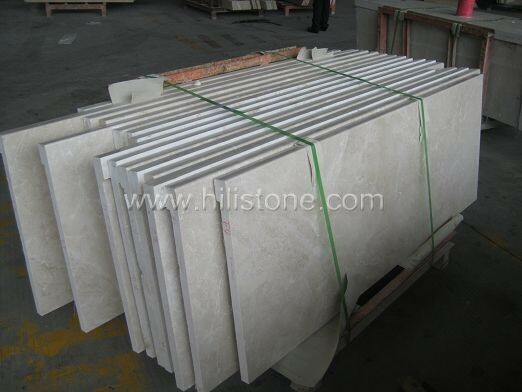 We can supply natural stone Windowsills at different types, finishes, appearances, thickness and textures, the popular stones are granite, marble, the finishes can be polished, honed, flamed and acid-wash, flamed and brushed, ect. 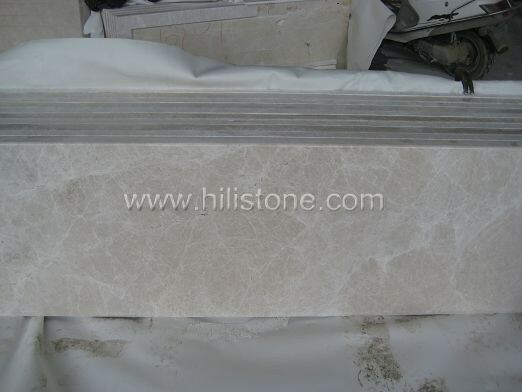 We offer different sizes of natural Windowsills, custom designs are welcome.